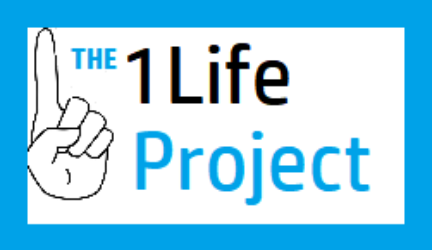 The 1Life Project, powered by Competitive Solutions, Inc. built a state of the art opioid incidence monitoring tool employing artificial intelligence/expert system technology. A first of its kind, the technology is being debuted and will be powering the National Guard’s Counter Drug Task Force’s tool called Hudson Valley Interlink Analytic System (HVIAS) in New York State. Funded together by Competitive Solutions and Catholic Charities of Orange, Sullivan and Ulster, the technology platform is a first of its kind employing rule-based code to find patterns of overdoses and broadcast care needs in real time to local community care givers. The 1Life Project. Using technology to fight for lives.